Welcome, please view house by appointment only. Review this website regularly for updated information. 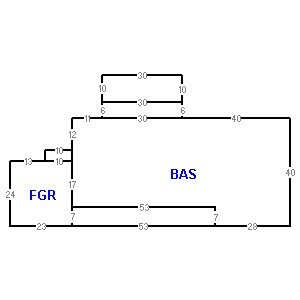 BAS(L40 FEP(U6 USP(U10 L30 D10 R30) L30 D6 R30 ) L41 D12 UOP(L10 D4 FGR(L13 D24 R23 FOP97(R53 U7 L53 D7)U24 L10) R10 U4) D21 R53 D7 R28 U40).